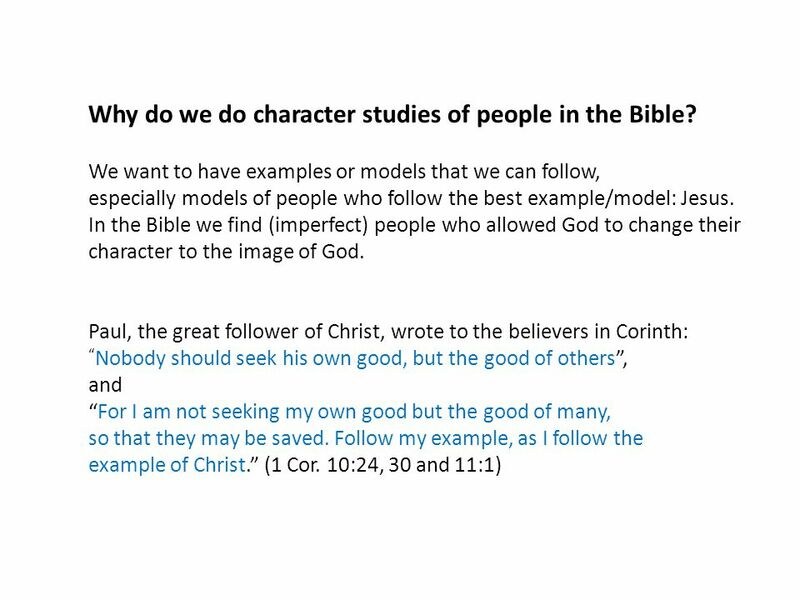 18 Why do we do character studies of people in the Bible? 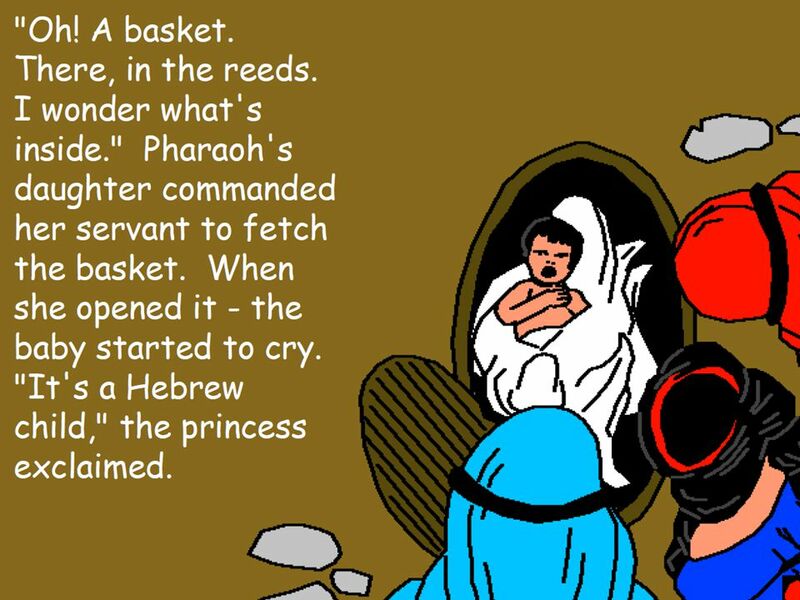 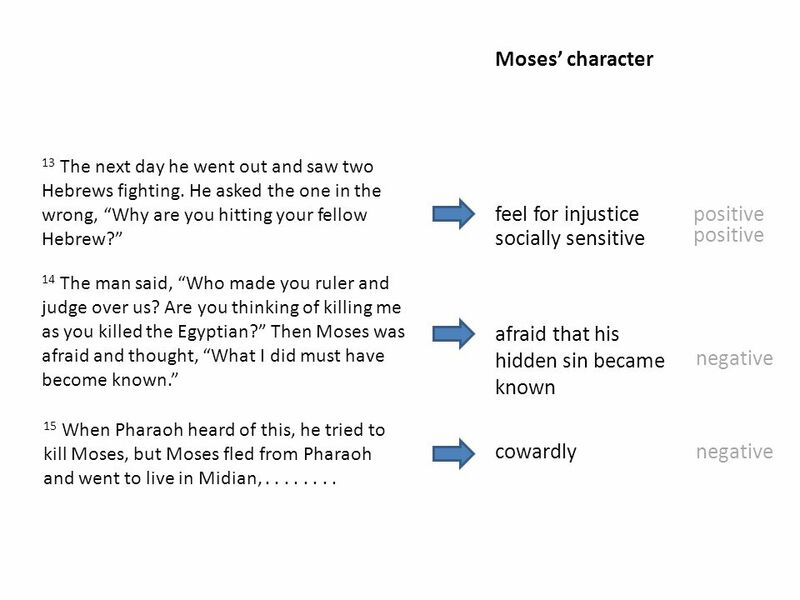 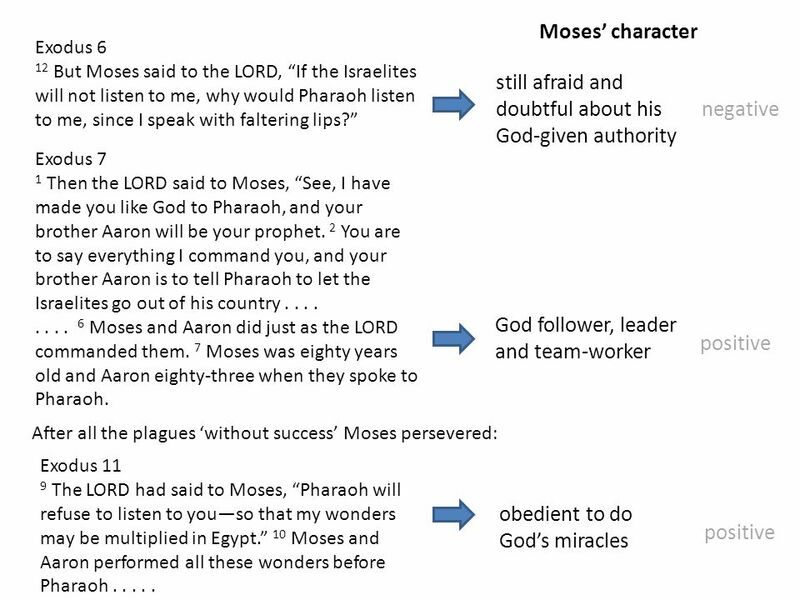 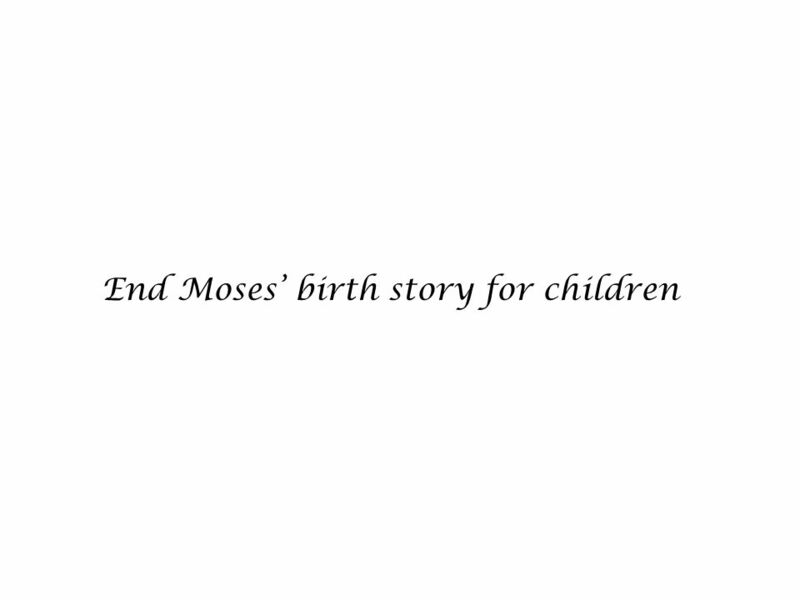 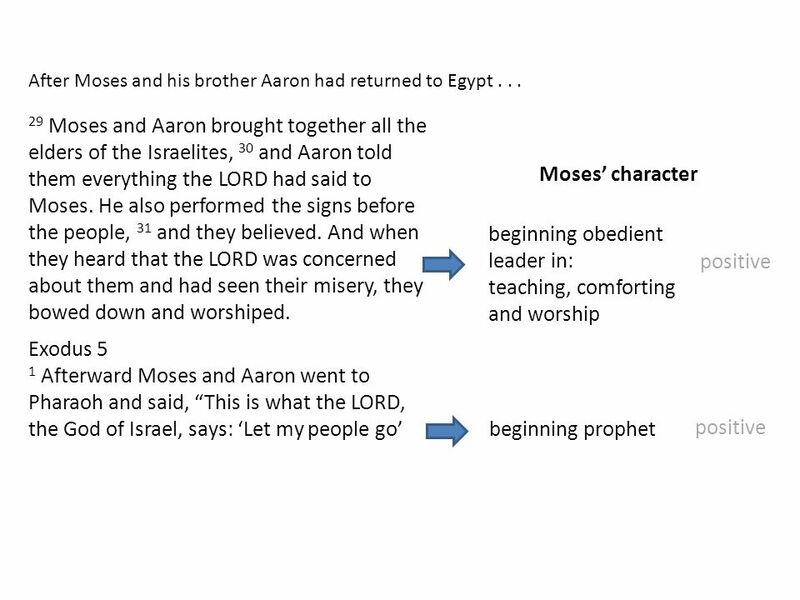 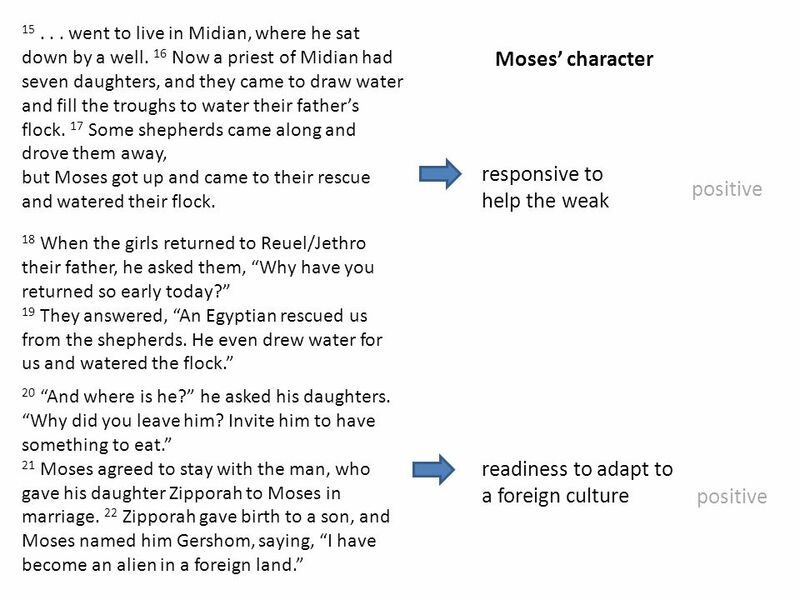 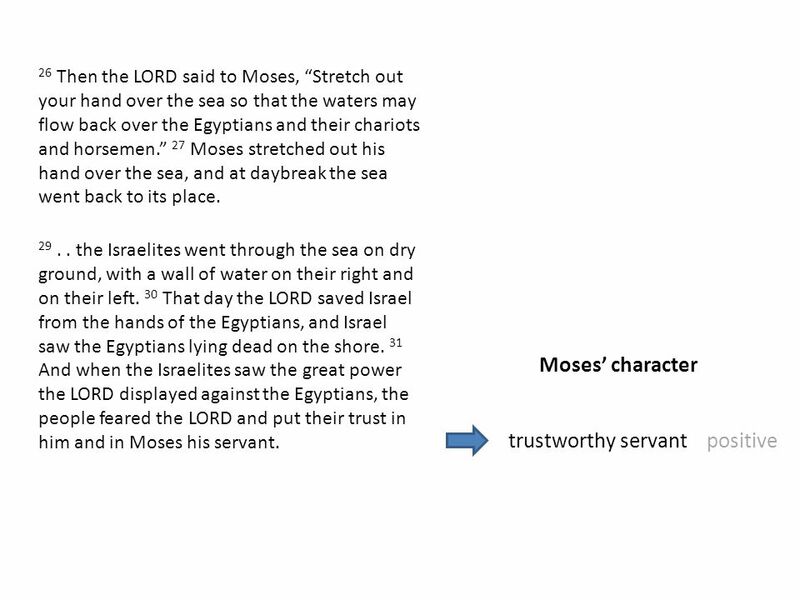 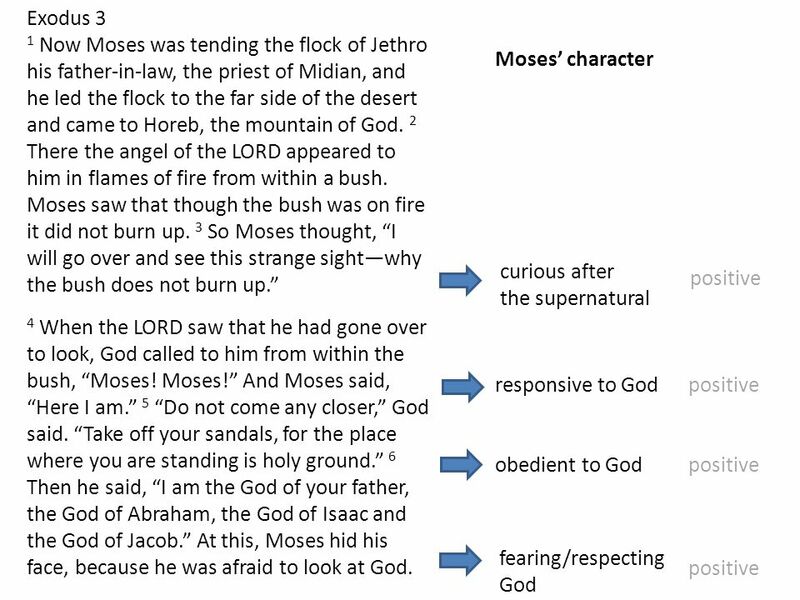 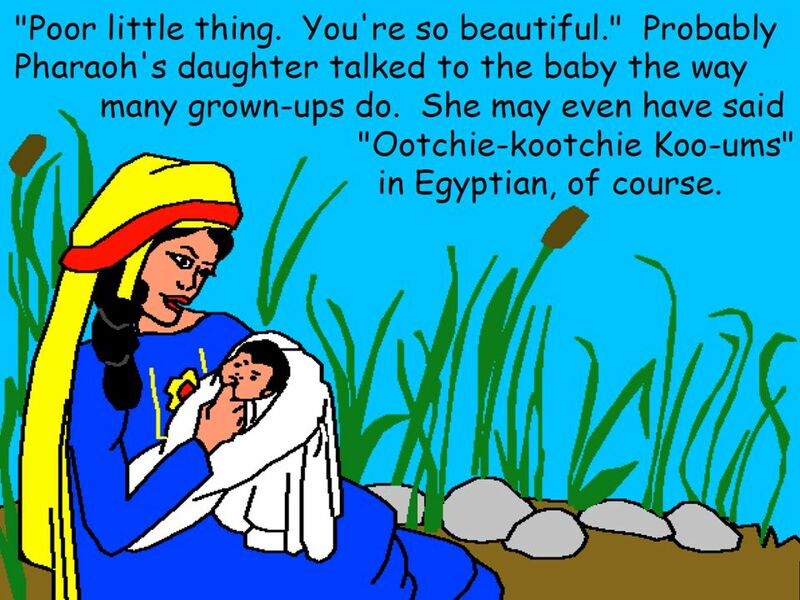 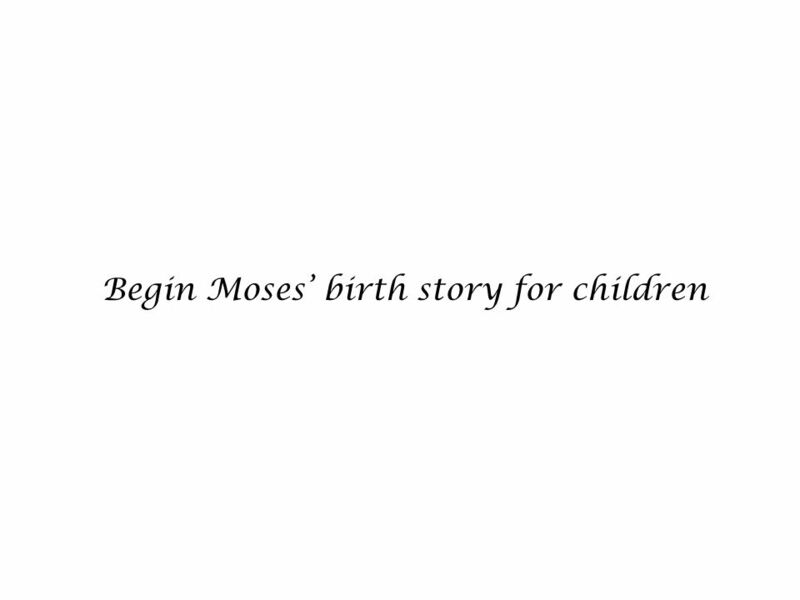 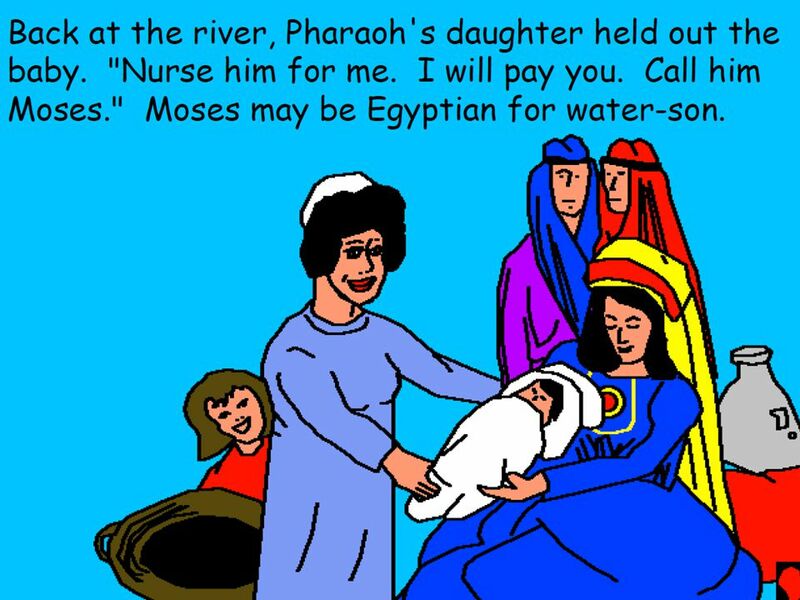 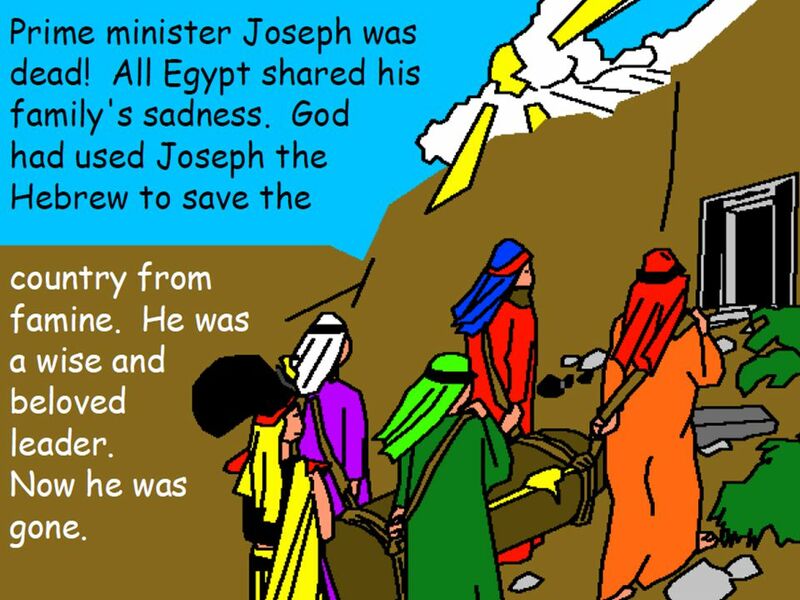 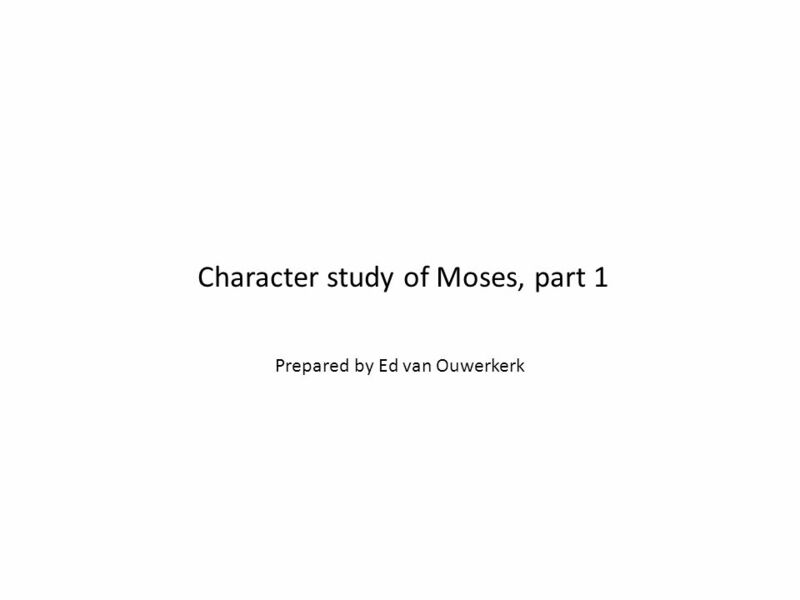 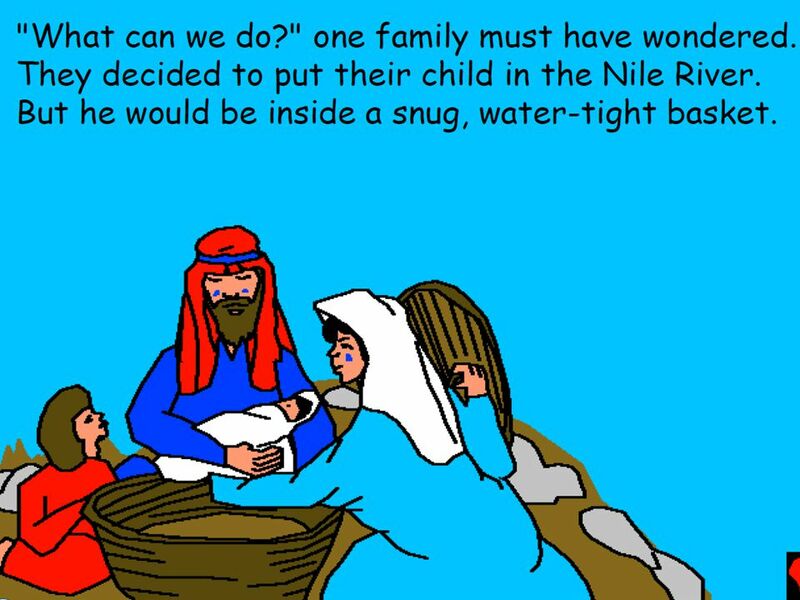 Download ppt "Character study of Moses, part 1"
Moses... 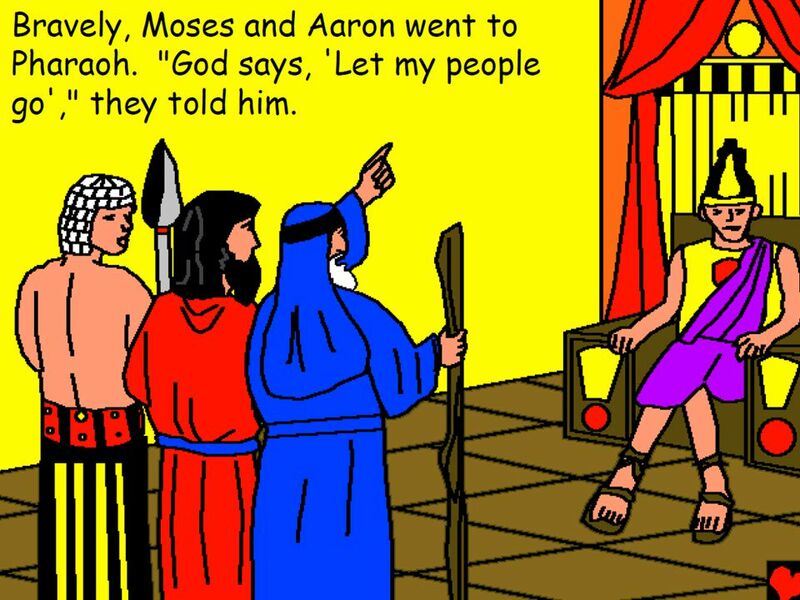 Accepting What God Made: Exodus 3:1-14; 4:1-17. 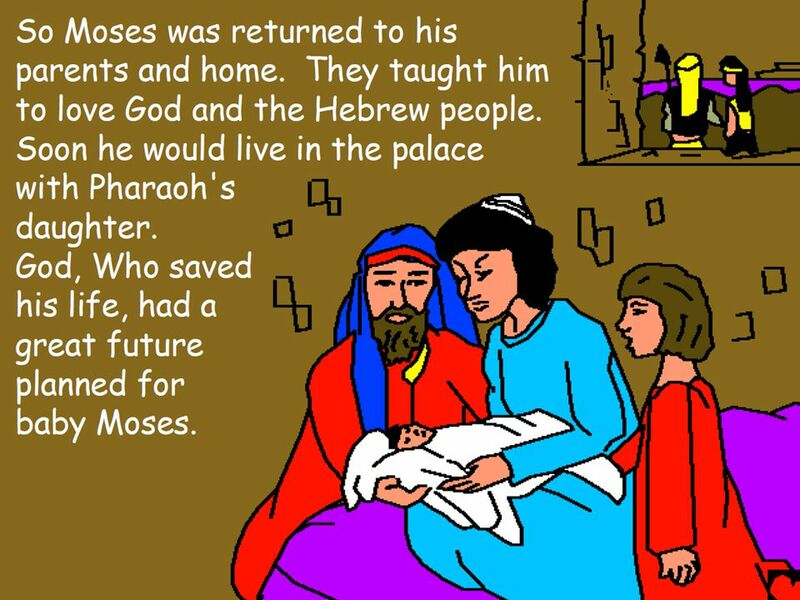 The Beauty of Holy Worship Exodus 3: Now Moses was tending the flock of Jethro his father-in-law, the priest of Midian. 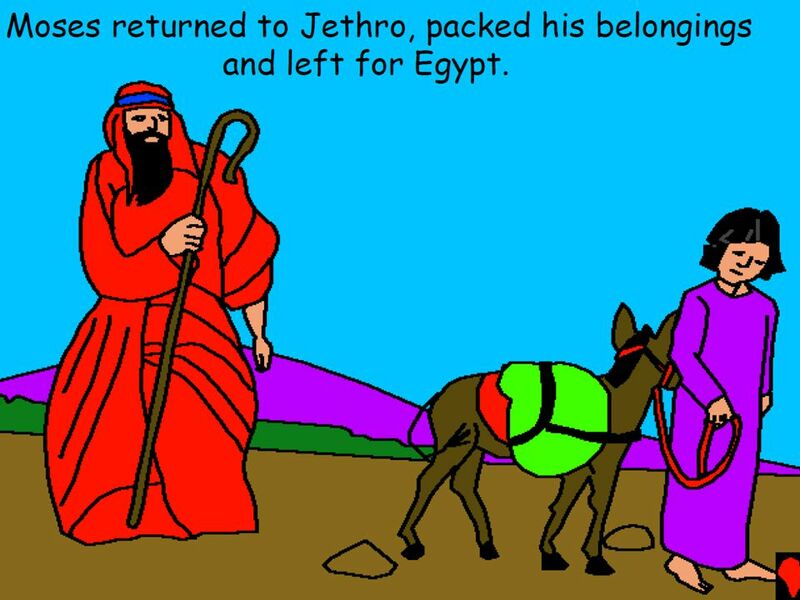 And he led the flock to. 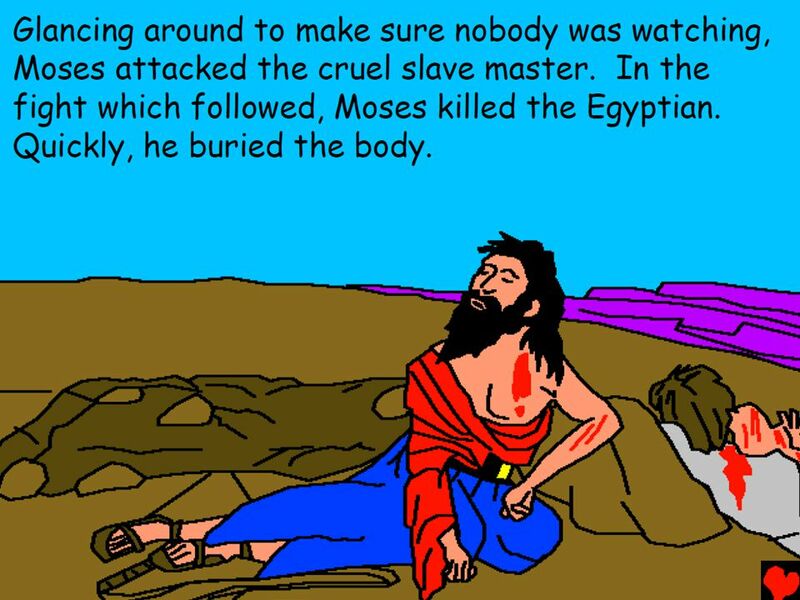 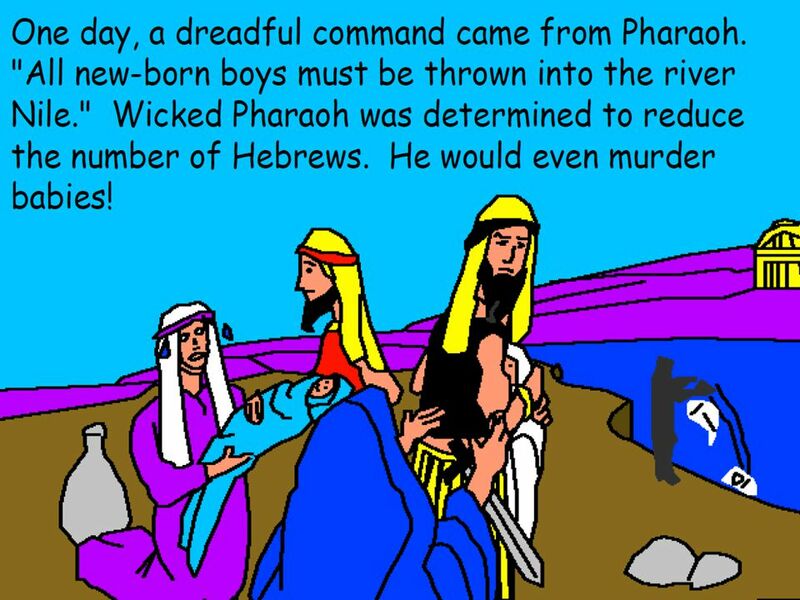 15 When Pharaoh heard of this matter, he sought to kill Moses. 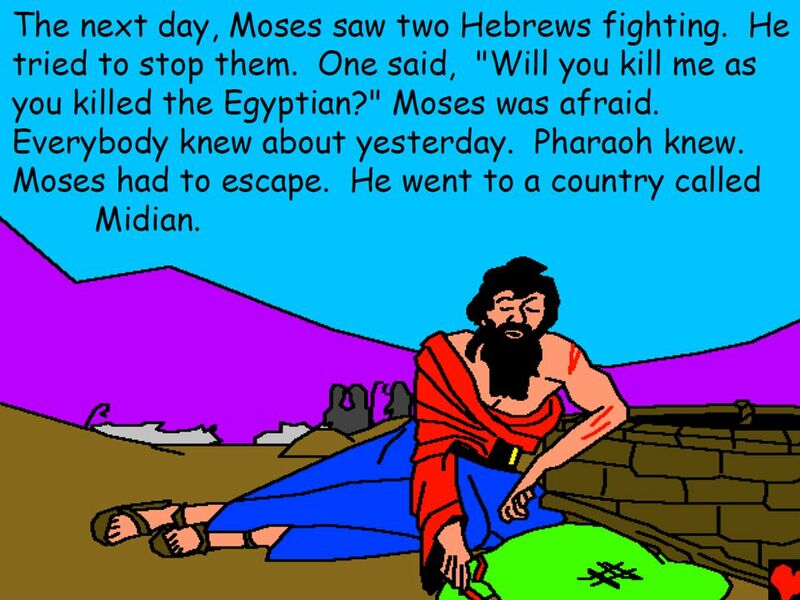 But Moses fled from the face of Pharaoh and dwelt in the land of Midian; and he sat down. 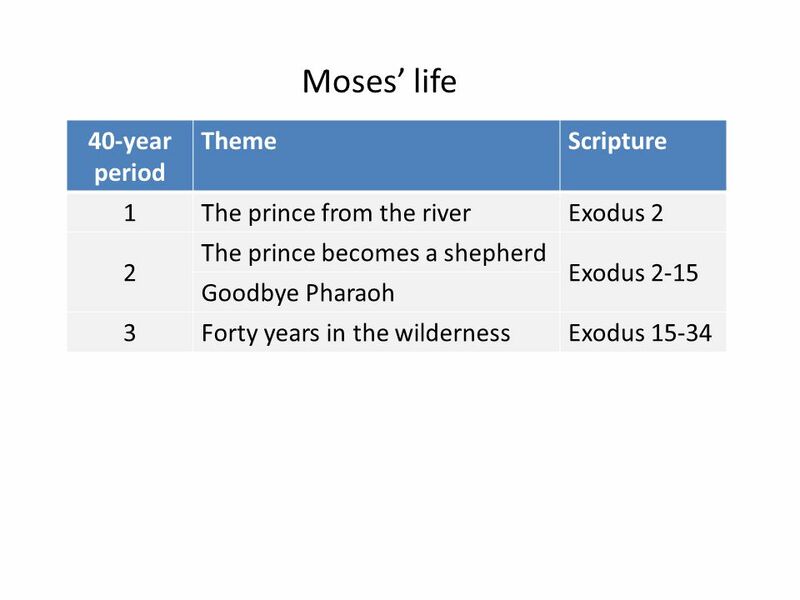 Exodus 3-4 The Deliverance of God. 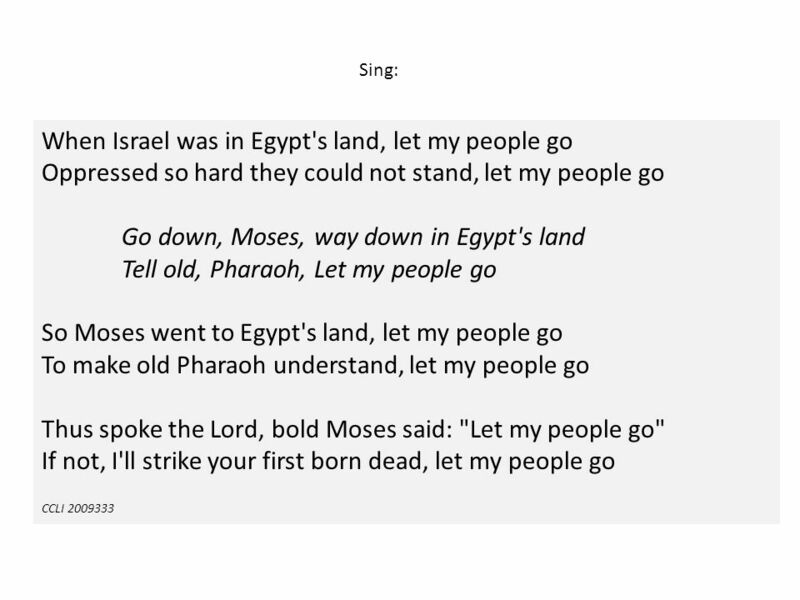 God Delivers His People June 16. 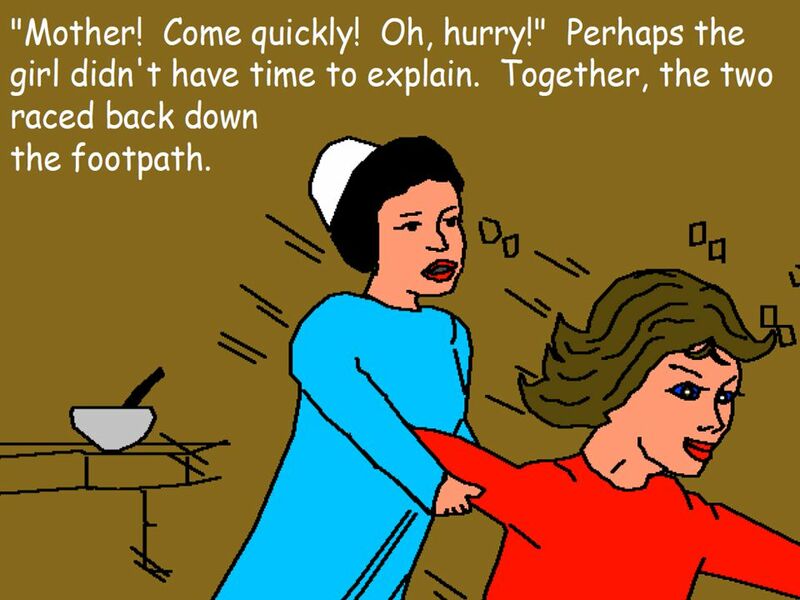 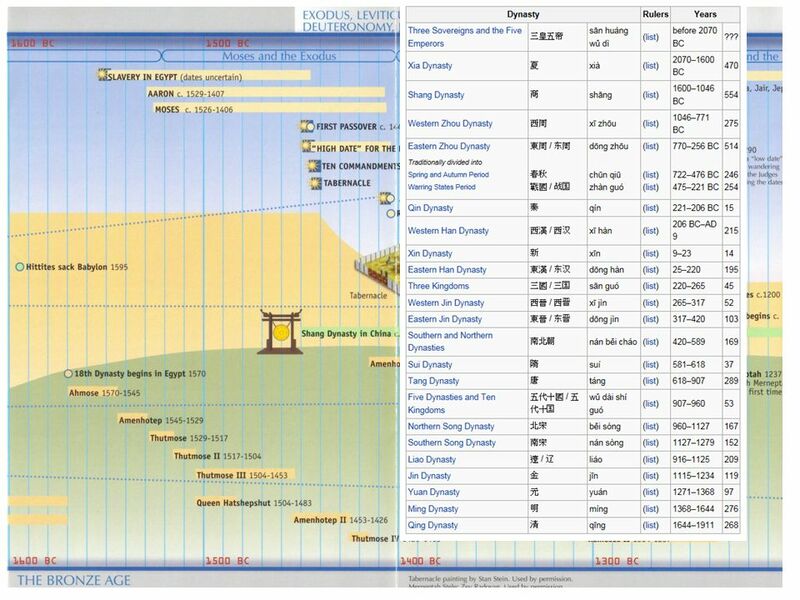 Don’t forget … What are some “new-fangled” and “old- fashioned” ways people remember important information? 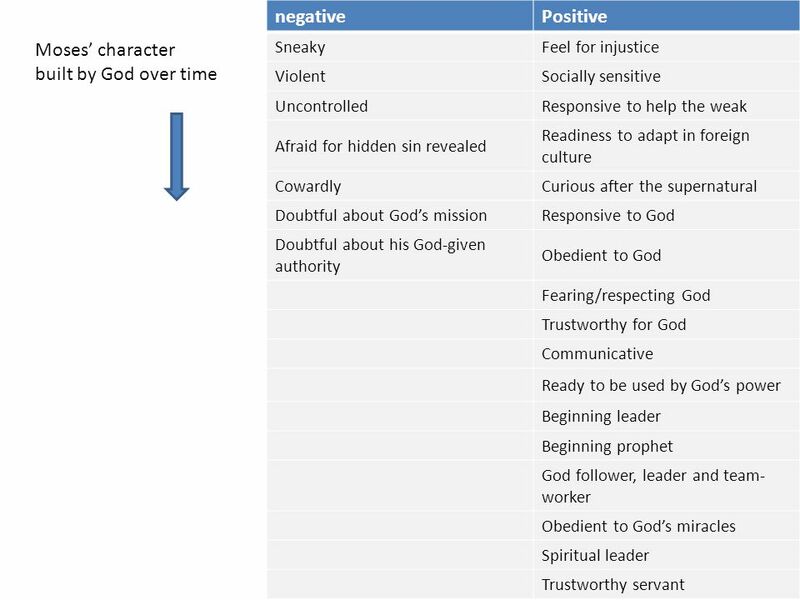 We need reminders. 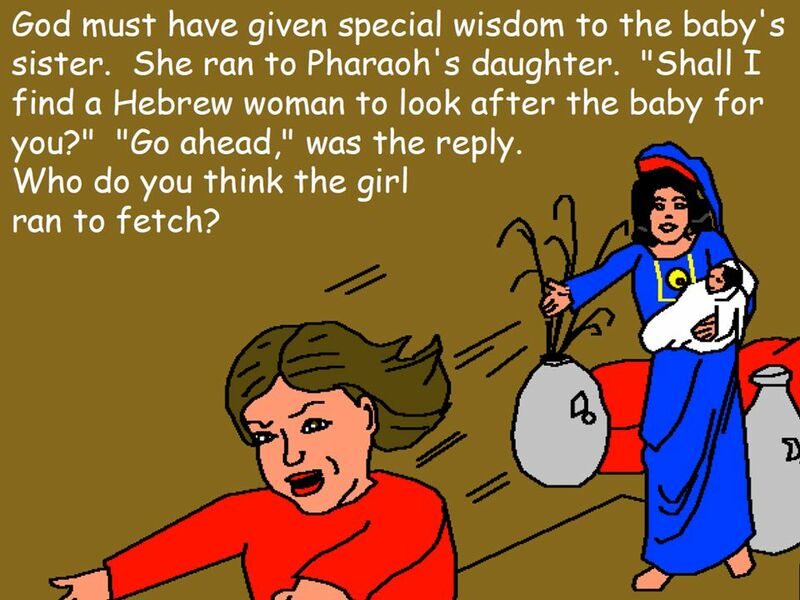 A message by a friend in the Muslim world Text: Exodus 3:1-10 Now Moses was tending the flock of Jethro his father-in-law, the priest of Midian, and. 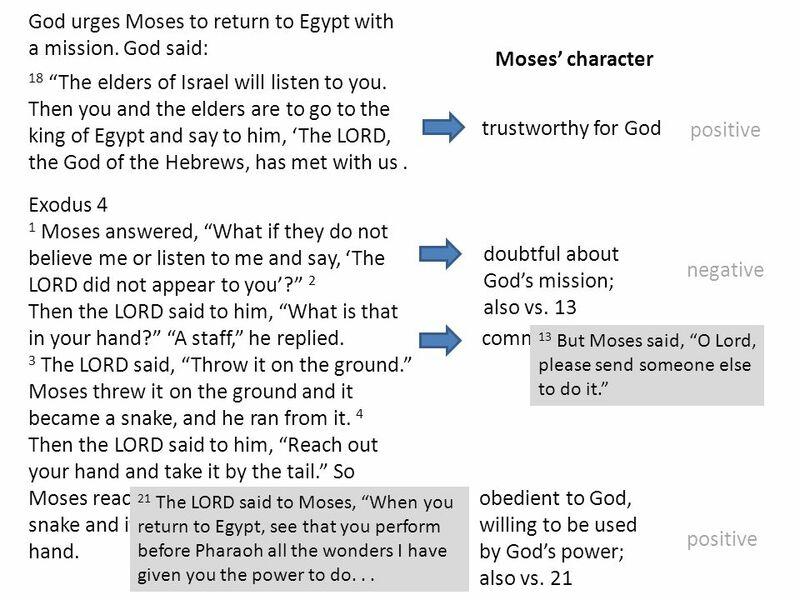 But Moses Said to God… Lessons in Prayer Exodus 33:11 (NIV) The Lord would speak to Moses face to face, as one speaks to a friend. 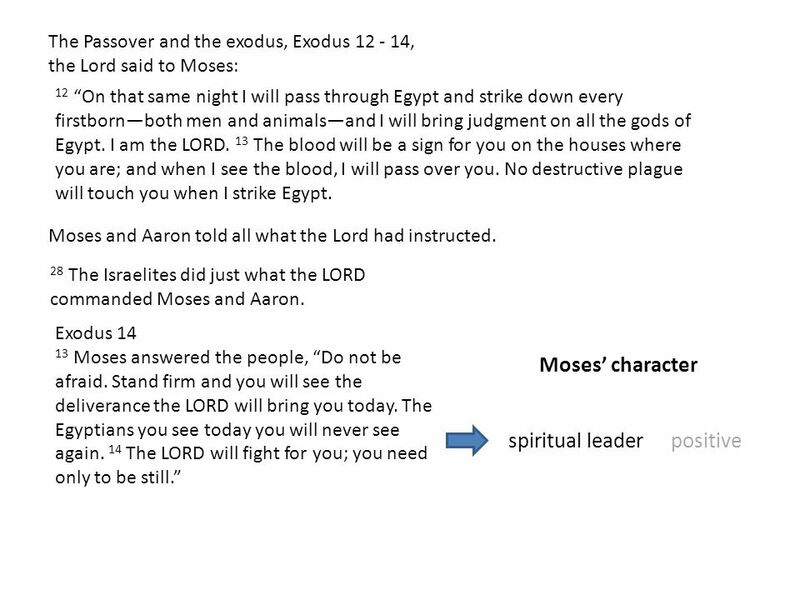 Exodus Dig Site 3 Exodus 2:23-3: During that long period, the king of Egypt died. 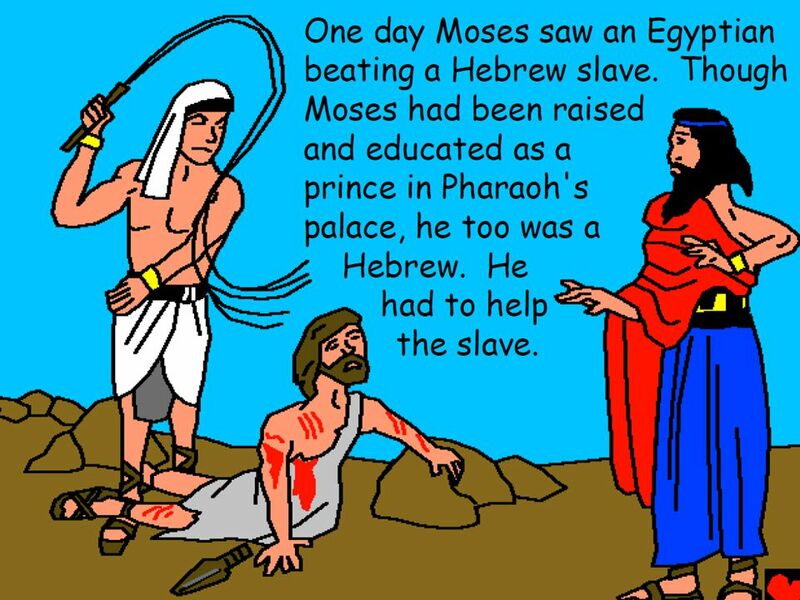 * The Israelites groaned in their slavery and cried out, and their. 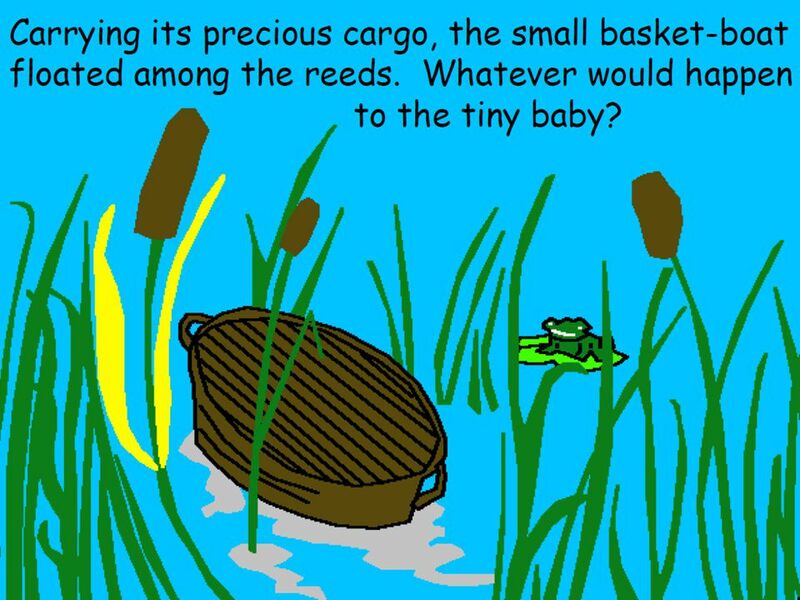 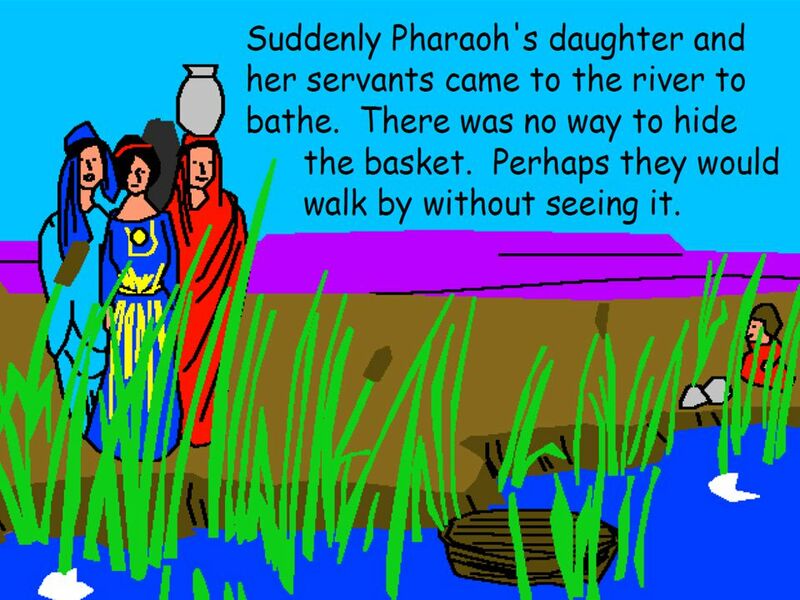 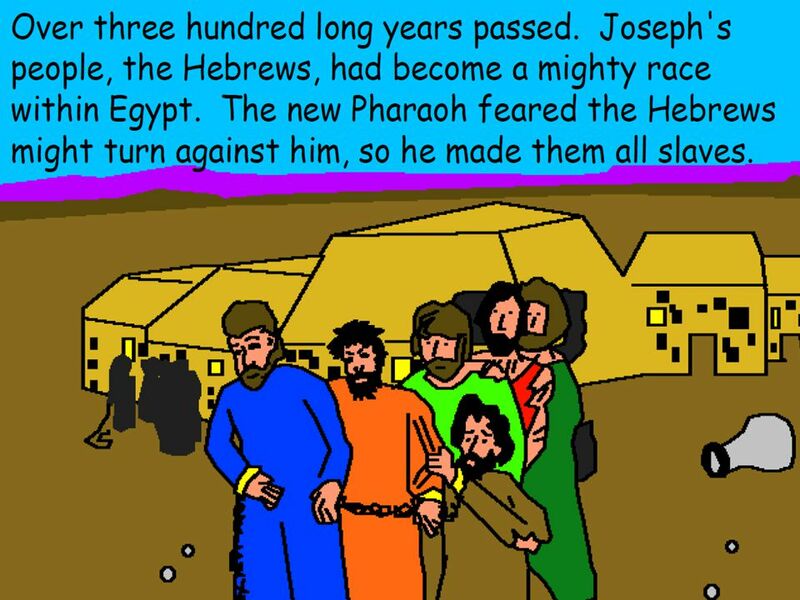 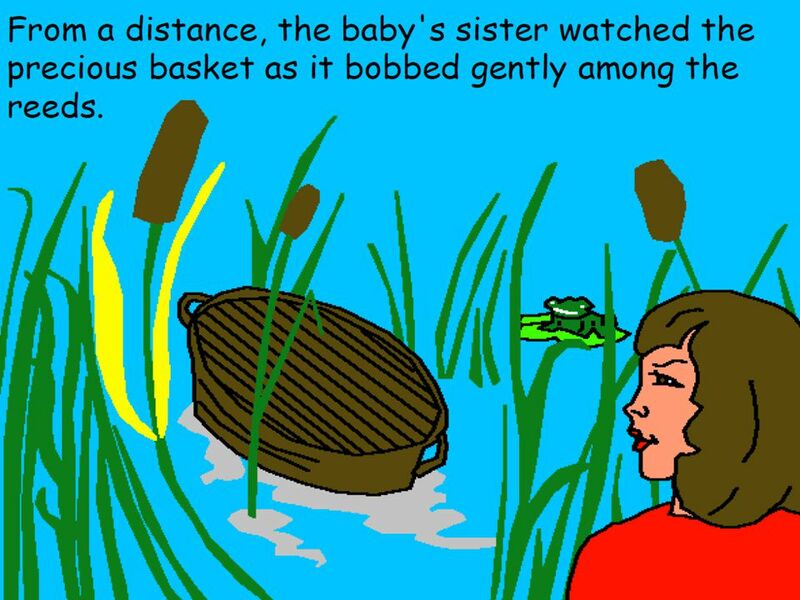 “Deliverance” Exodus 3:1-7, 10 – Moses was tending the flock of Jethro his father-in-law, the priest of Midian, and he led the flock to the far side of. 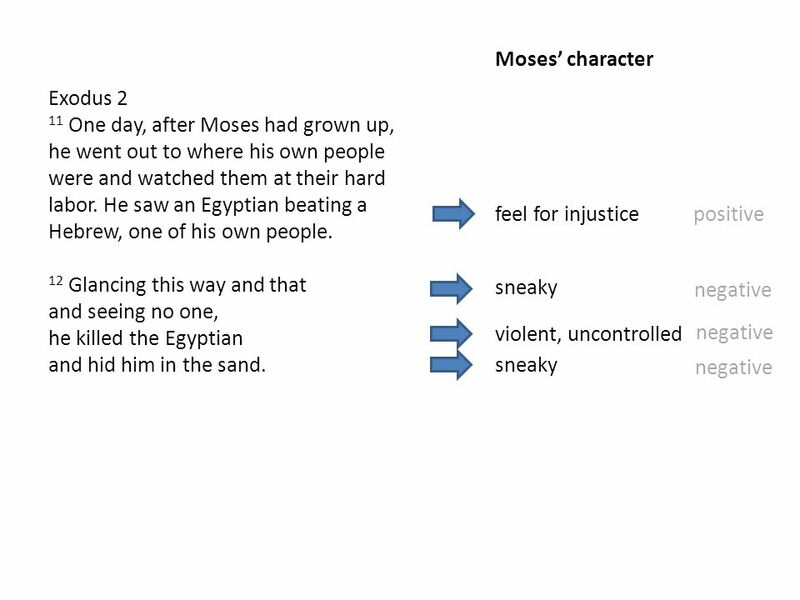 TITLE: Moved into Motion TEXT: Exodus 2:11-25 THEME: The believer is moved to action when he sees the world as God does.